Tech blog for a nerdgasm. Tech news,reviews and much more. 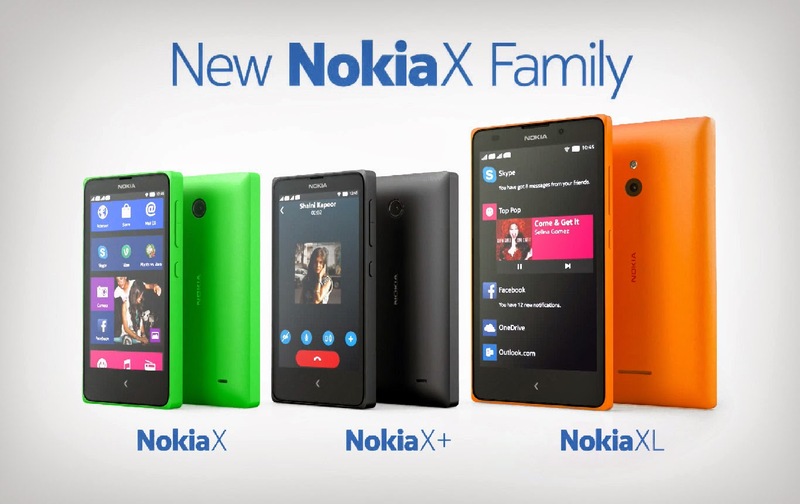 Finally, the Nokia X has been launched for price tag of Rs. 8,599.
and 4GB internal storage(upto 32 GB expandable). There is a 3.15 MP rear camera with 1/5'' sensor size which shoots 480p@30fps videos and battery standard is 1500 mAh which promises 13 hrs of 2G and 10 hrs on 3G talktime.Other features include 3G, WiFi(Hotspot), GPS and Bluetooth.It will be available in 6 different color options. The screen of 4.0 inches is an IPS LCD capacitive touchscreen supporting 16M colors and a resolution of 480 x 800(WVGA) pixels which gives us 233 ppi.Multitouch up to 2 fingers.Dimensions of the phone are 115.5 x 63 x 10.4 mm and it weighs around 128.7g.There are Ambient Light Sensor, Proximity Sensor, Orientation Sensor, Accelerometer. 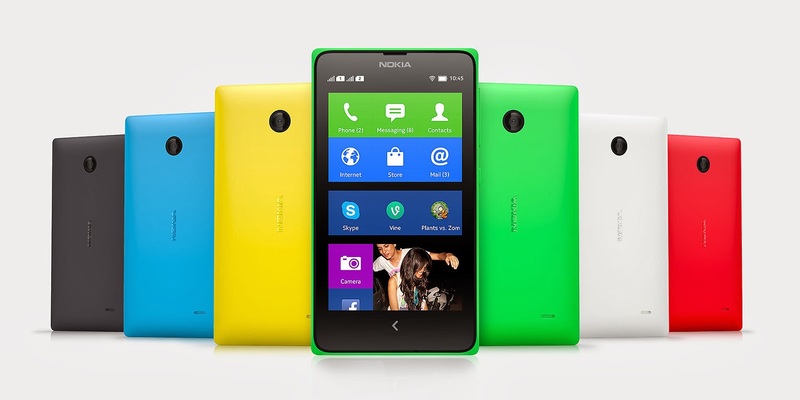 Though the handset runs on the Android OS it is powered by Nokia / Microsoft services i.e. users will not get access to the Google play store but they will be able to install apps via Nokia app store. However users will be able to install 3rd party app the way you install on other android handsets. 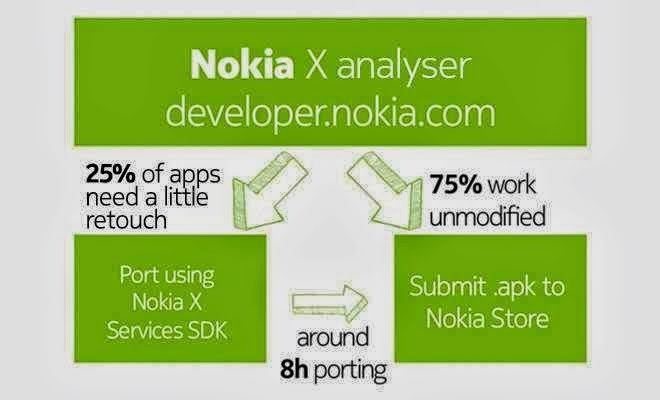 The Nokia X platform has now been rooted and dev's have managed to install the Google Play Services framework as well as the Play Store on the phone. Root access gives users system-level privileges,which allows installation of custom ROMs and aftermarket system software.We will be able to access the playstore after the rooting of the phone.Keep a lookout over for the next coming few articles in which i will discuss about the process of rooting a smartphone. 3GB ONE Drive cloud space is also included – free of cost.You will get the Nokia Here Maps.Right, no Google Maps.Nokia store will get most of the things covered for you.Most of apps will work and all that the developers need to do is get it listed on the Nokia store after a compatibility test which is happening all around the world right now. 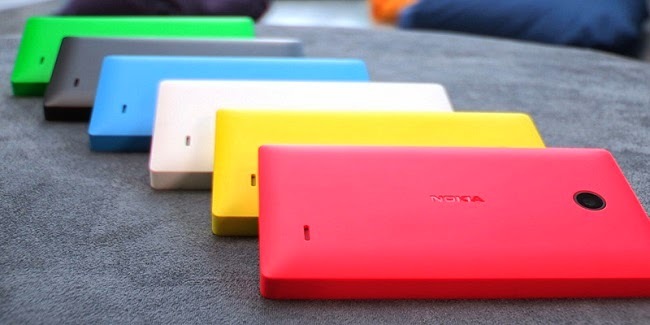 Nokia has said that it will roll out two new Android-based devices X+ and XL in the second quarter (April-June) of this year. Nokia had announced three devices -X, X+ and XL-at the MWC in Barcelona, priced between 89 euros to 109 euros.We will have to wait and see how Nokia tunes up the X series. Final year at college working hard to get a full time job at an IT sector firm. Copyright © 2014 techiehook.blogspot.com. Picture Window theme. Powered by Blogger.